Entertainers Paradise! 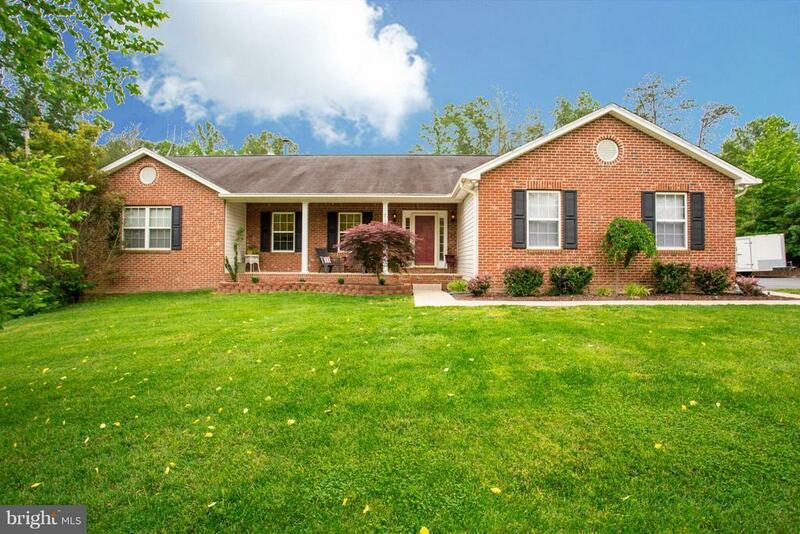 Pristine brickfront rambler on 4 acres w/multi level deck overlooking heated inground pool w/3 waterfalls & elec safety cover. Oversized 2 car detached garage w/heat & cable TV plus attached 2 car garage. Updated interior w/SS appliances, remodeled baths, HW floors, cathedral ceilings, plus much more. Finished BSMT w/rec rm, kitchenette, 1 BR and full bath. NO HOA!